Karen developed a passion for sewing from a young age. She spent her time sewing a variety of items, taking pleasure in her ability to create beautiful fabric creations. By the time she graduated from high school, Karen had taken 6 years of sewing classes. She continued to develop her talents by sewing custom formal wear and teaching sewing classes to others who shared her passion. In 1997, many years and four children later, Karen began creating custom window treatments for her own home and those of her friends. After seeing some of her work, she was approached by an interior designer to start sewing window treatments professionally. With this invitation, Karen began focusing on manufacturing high quality draperies and soft furnishings and phased out sewing custom formal wear. She opened her business as Karen’s Home Fashions. Karen entered the custom window treatment business working both retail and to the trade. Five years into business, Karen realized what she truly loved was working with talented interior designers and bringing their ideas to fruition. Karen’s reputation of attention to detail and creating soft furnishings to the highest standards of quality materials and workmanship spread within the design community and in 2003, Karen’s Home Fashions became The Elegant Window and she has been creating exquisite, high-quality soft furnishings to the trade ever since. As demand increased, Karen began looking for talented seamstresses who share her love of sewing to come and work with her. Karen works alongside each seamstress, training and teaching each one personally. Karen attends trade shows, conferences and seminars as often as possible. She has taken several classes at the Custom Home Furnishings Academy on drapery making, previously located in North Carolina (recently the Academy moved to Atlanta Georgia). She attributes much of her success to the priority she places on continuing education, putting her in the forefront of the industry’s advancements. Fueling her passion to create beautiful and exquisite window treatments, Karen also makes it a priority to attend monthly educational meetings on draperies and soft furnishings with the Phoenix Association of Workroom Professionals. “There is no end to the pursual of it and I learn something new at every meeting and seminar I attend”, remarks Karen. 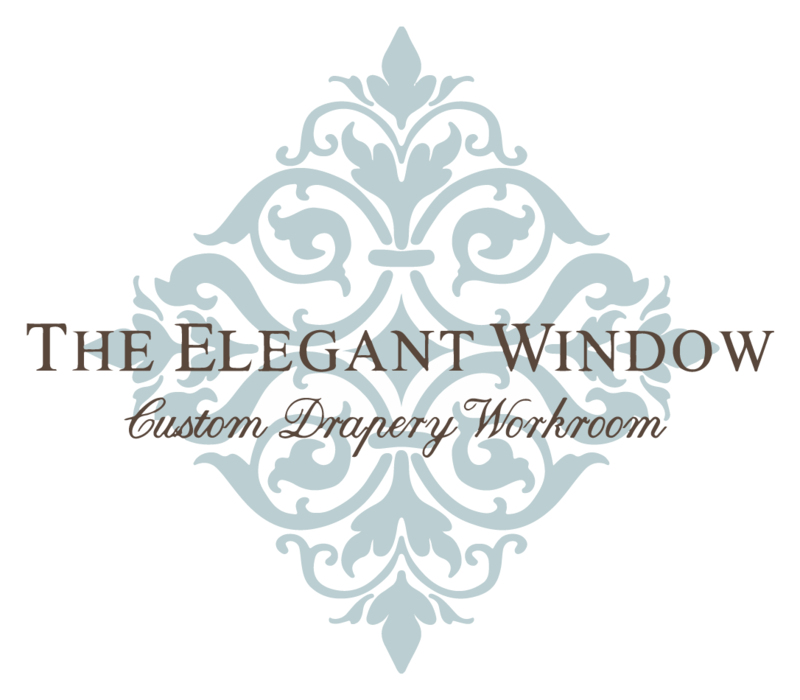 Karen is a Certified Workroom Professional and a Window Fashions Certified Professional – Specialist. 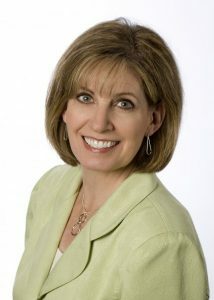 She is a member of the Window Coverings Association of America and the Phoenix Association of Workroom Professionals. She is currently an Advisory Board Member of the Drapery and Design Professional Magazine.